A done-to-death premise, albeit with three sturdy talents to prop it up. Comic timing goes a pretty long way! Vanishes in the shadow of Big. 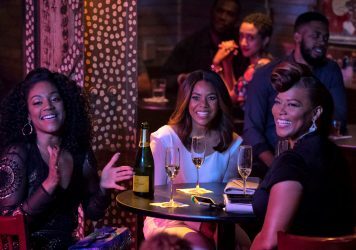 Regina Hall is transformed into a younger version of herself in this derivative age-swap comedy. 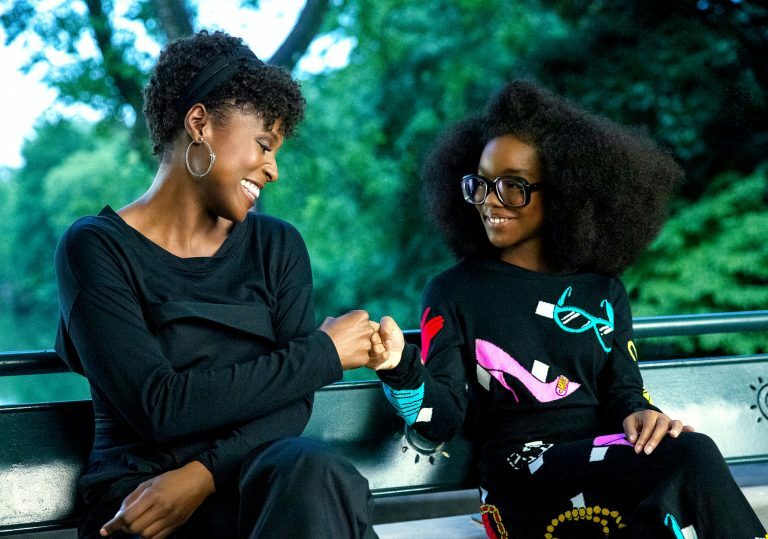 This comedy holds the distinction of having the youngest executive producer in the history of moving pictures in 14-year-old Marsai Martin. 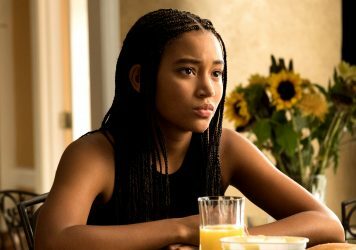 The young actress first had the idea for the film at the tender age of 10, having just seen the Tom Hanks vehicle Big, and suggested to Kenya Barris (creator of her hit television show Black-ish) that he produce a narratively inverted, gender-flipped and race-bent reboot. So he did! Isn’t showbiz grand? 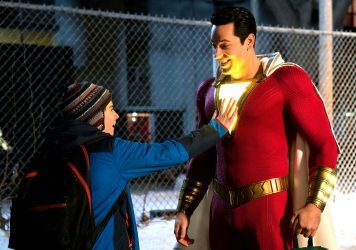 Suffice it to say that anyone walking out of this film will not be surprised to learn that it is the brainchild of an actual child. A grade-schooler’s touch is evident in a premise that concedes its derivative roots in its own title, thin-gruel messaging about the importance of not being a meanie (or was it to always be true to yourself? ), and such unabashed trend-chasing that audiences five years from now will be wholly baffled. Indeed, viewers in the present day may be confused by viral-meme dancing in reference to Fortnite. But a rickety script and autopilot direction cannot quite sink a film buoyed by the well-honed comic instincts of its leading triumvirate. Regina Hall plays a tech start-up HBIC in the vein of Prada-wearing devils past, sinking her incisors into the recreational cruelty she barks at her staff. Bearing the brunt of her abuse is long-suffering assistant April, awaiting the day when she can prove her worth as creative personnel. Avatar of everywoman thirst Issa Rae gives April a smile that merits comparison to Gucci Mane’s pearly grin, and an expertise with tossed-off asides that recalls Bridesmaids-era Kristen Wiig. She shares a crackling chemistry with Hall, and after some Black Girl Magic™ traps the high-powered executive in her girlhood body, Rae gets along with Martin like gangbusters as well. The pint-sized producer is destined for big things on- and off-screen, delivering her punch lines as only a performer with sitcom training can. So if we must tread the same ground formerly covered by Big (and 18 Again!, and 17 Again, and 13 Going on 30, and…), at least we’ve got a few diverting personalities leading the way. And that path takes them through a few moments that earn their laugh – an impromptu Magic Mike XXL parody, an imitation Alexa named “Homegirl” with automated replies that keep it 100, some squirmy sexual tension between Martin and her hunky teacher. Still, the lapses in basic functionalities like plotting and characterisation put a damper on what works. That goes for the talent squandered as well as the overall air of empowerment, any victory of representation undermined by writing and direction unworthy of the trailblazers attached to it. Of course, women of colour ascending to the highest stations of industry decision-making is a net good in the biggest-picture sense. If only the progress could be in service of a better film. With a breakout turn from Amandla Stenberg, this YA melodrama offers a fresh look at institutional oppression.